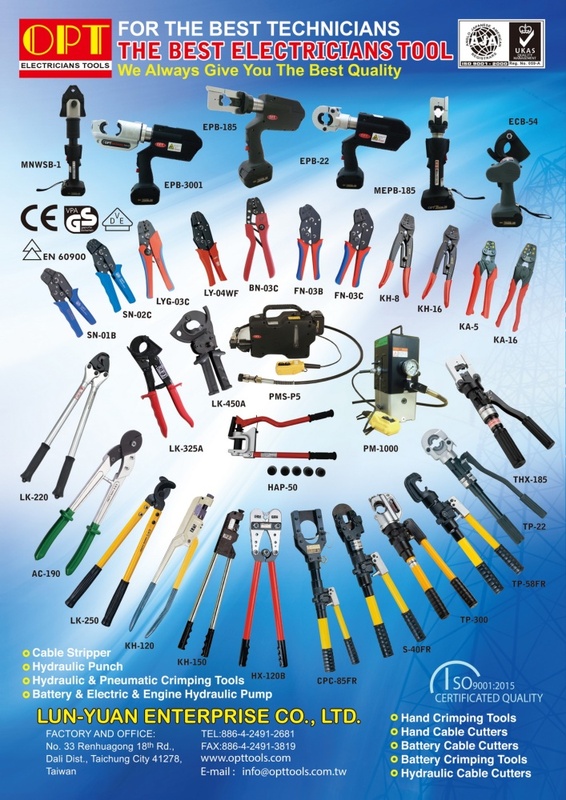 Our factory was established in 1979, and we are specialized in manufacturing crimping tools, cable cutters, cable strippers, hydraulic tools, battery crimping tool, battery cable cutter, fish tape, etc. 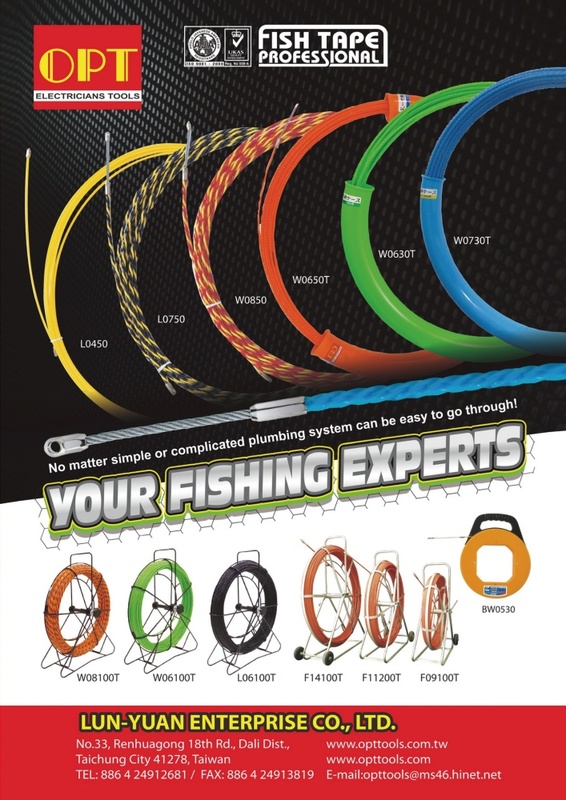 Our superior quality is guaranteed by our strict QC implemented in all production stages. 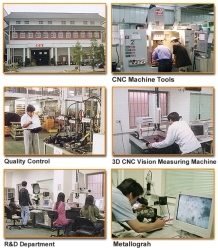 Our advanced technology and strong R&D team provide you with the excellent performance and high quality you demand. Contact us for further information.